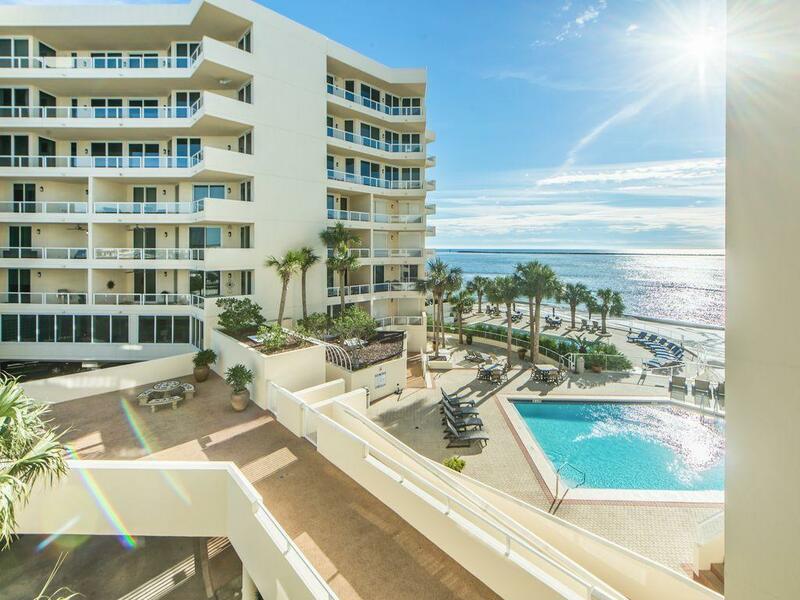 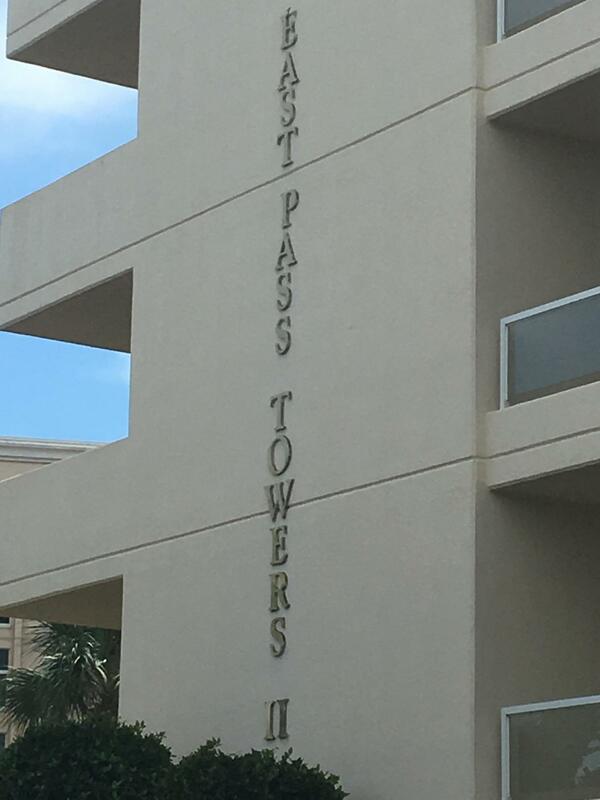 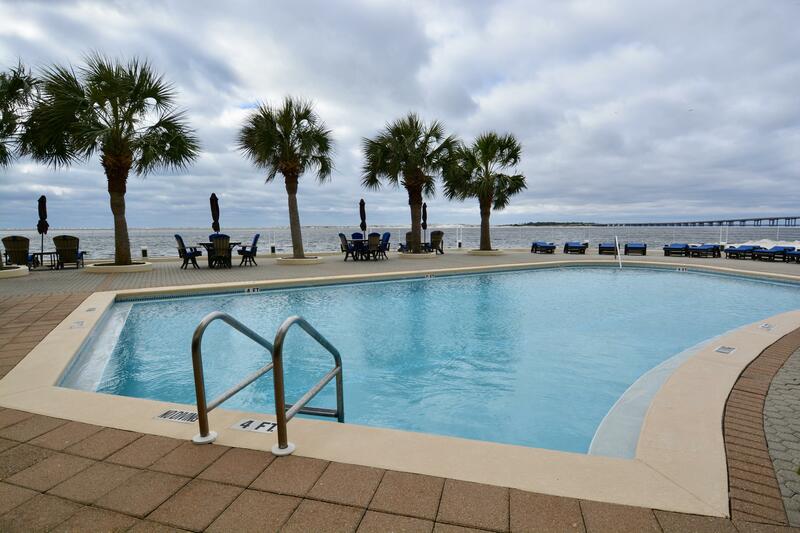 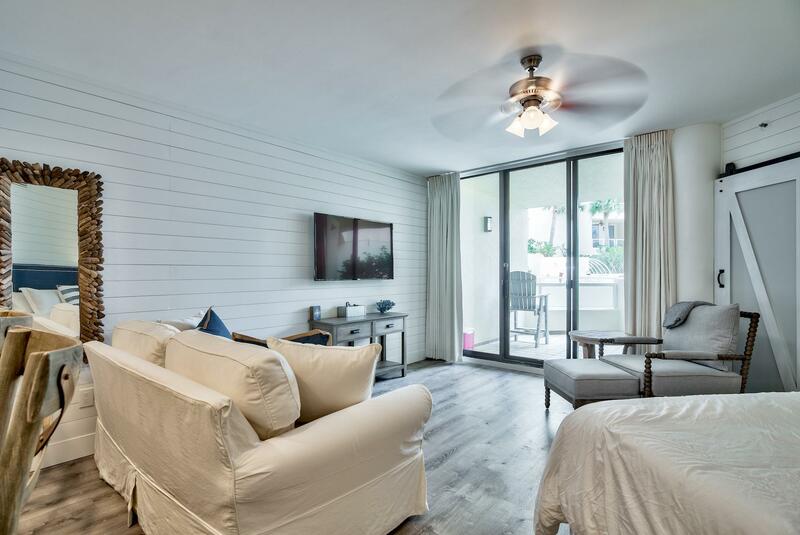 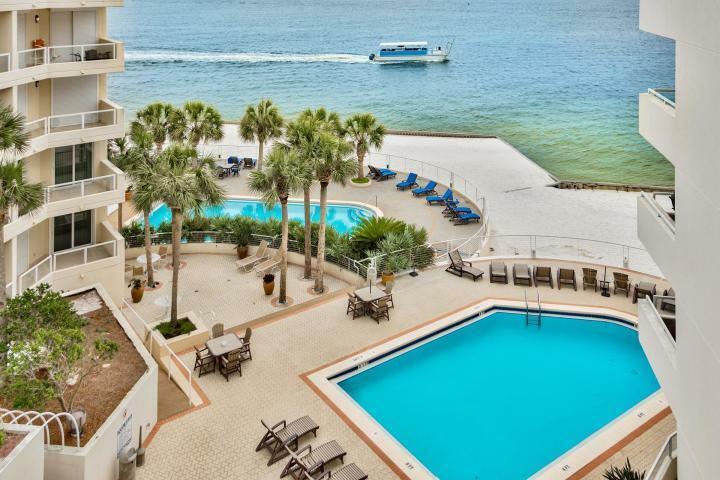 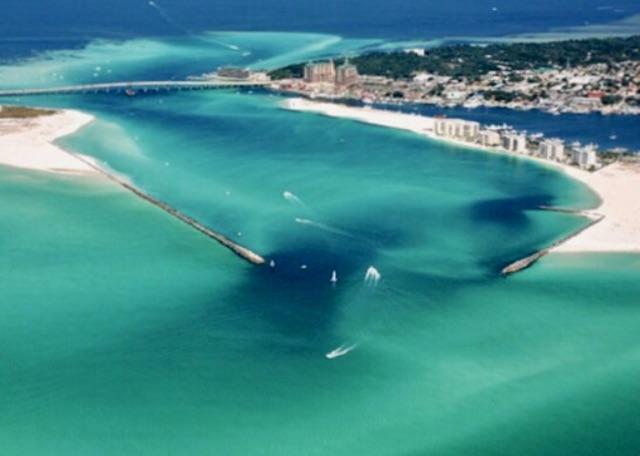 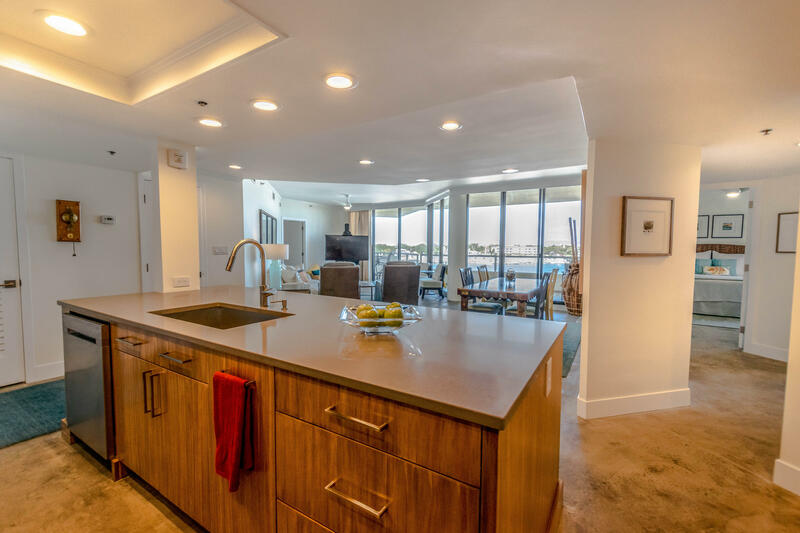 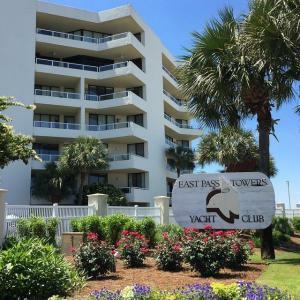 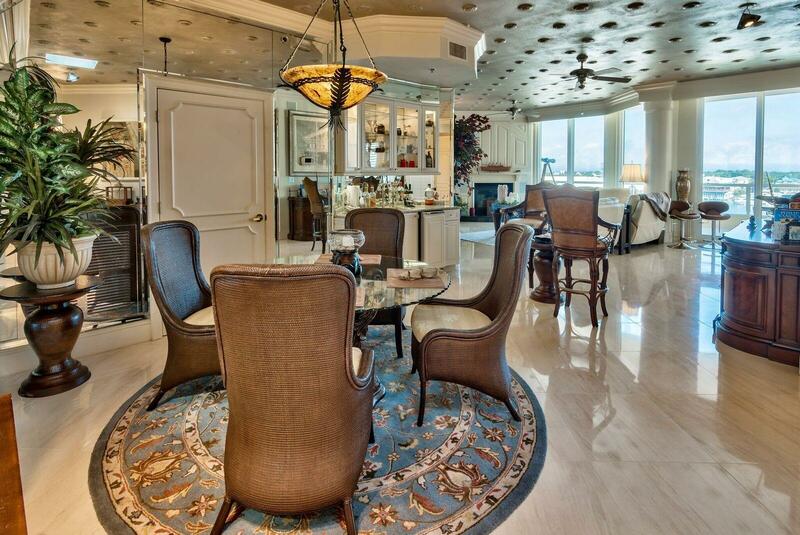 Live the Destin lifestyle at East Pass Towers, an exclusive gated waterfront community surrounded by the natural beauty of the Destin East Pass, Gulf of Mexico and the harbor. 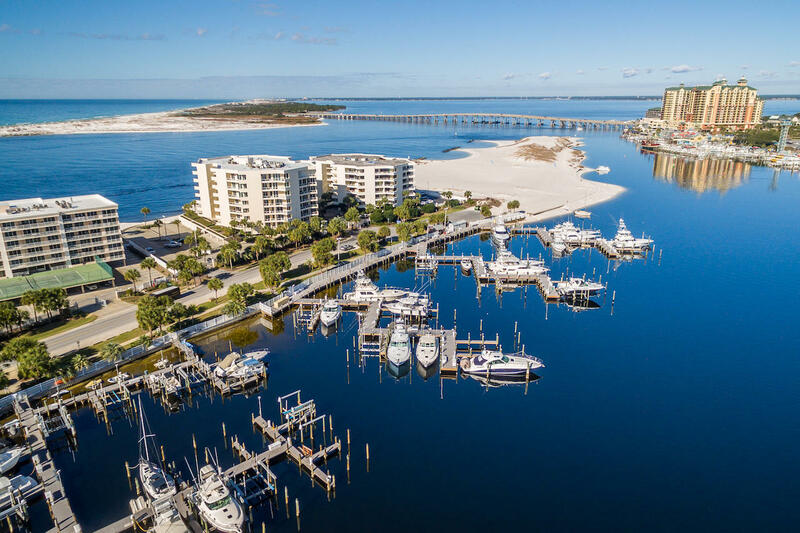 Perfect for the boating enthusiast! 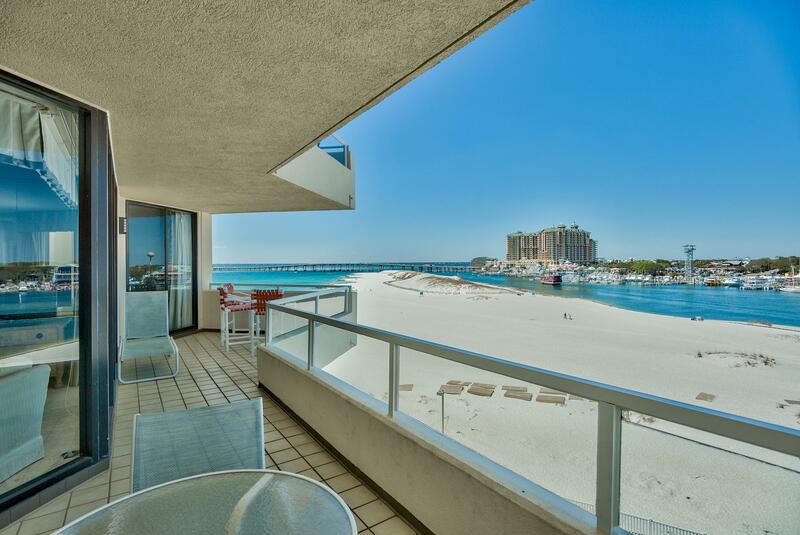 There are 2 buildings, one allows vacation rentals and the other is rental restricted. 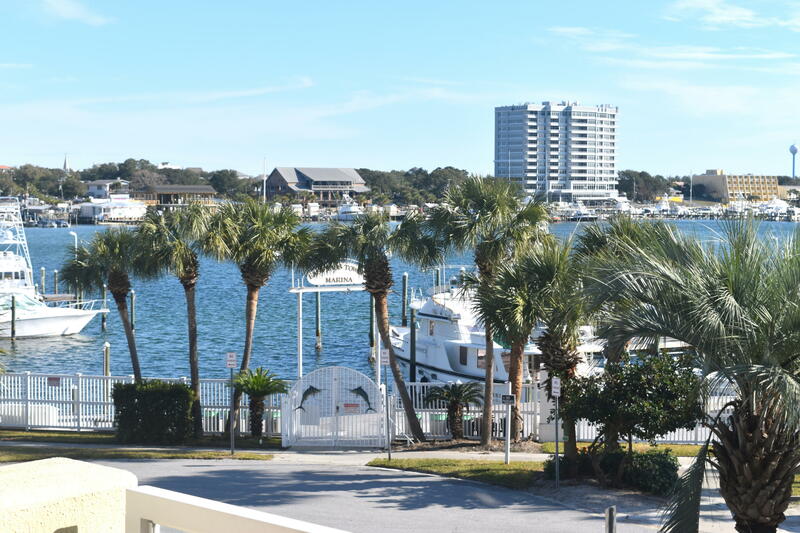 Some units look across the street to the Harbor with views of the marina. 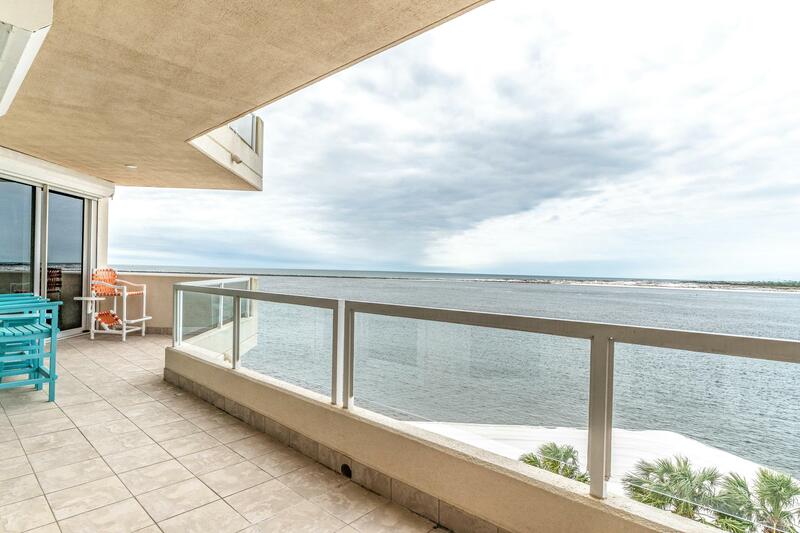 Listed by: Re/Max By The Sea. 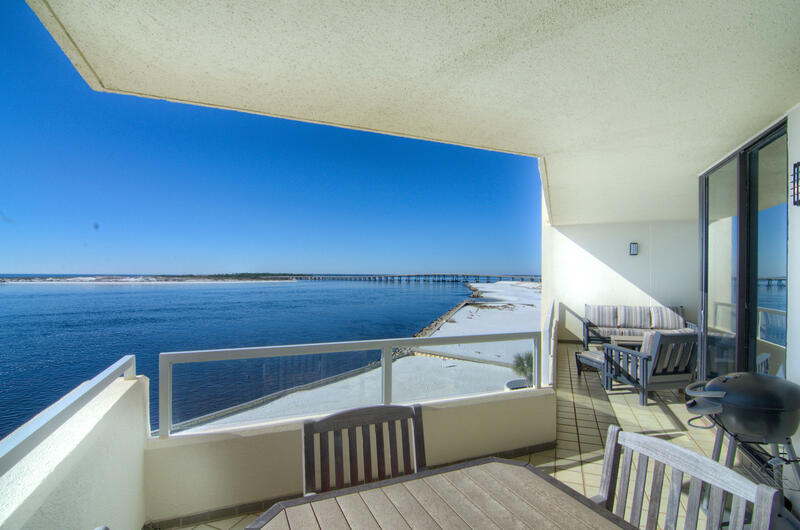 Listed by: Elite Real Estate Services of NWFL LLC.